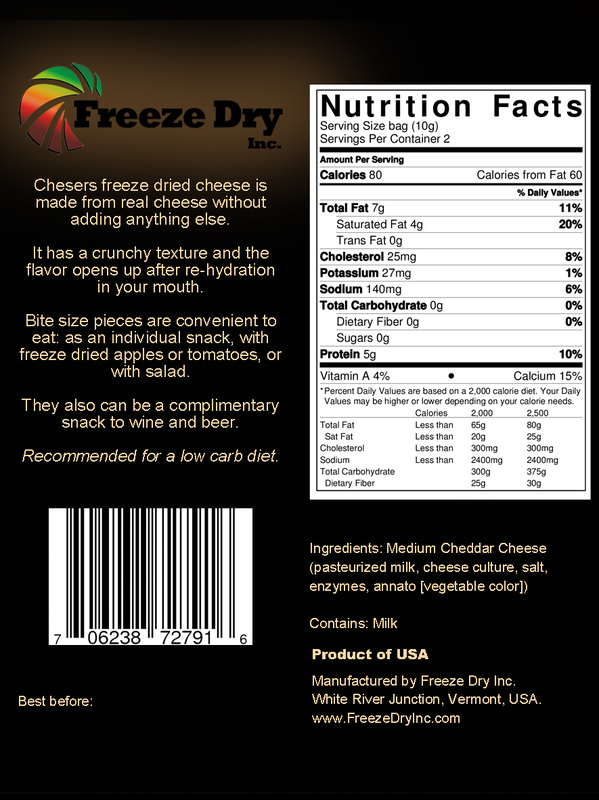 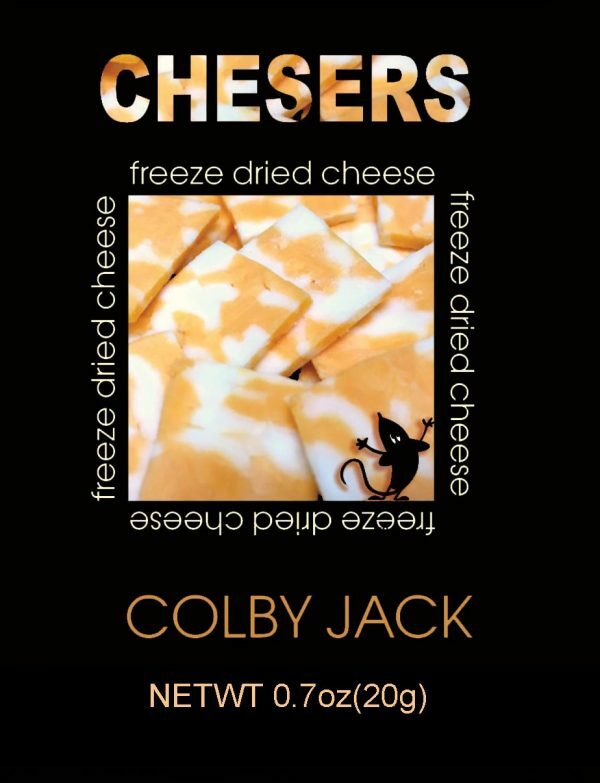 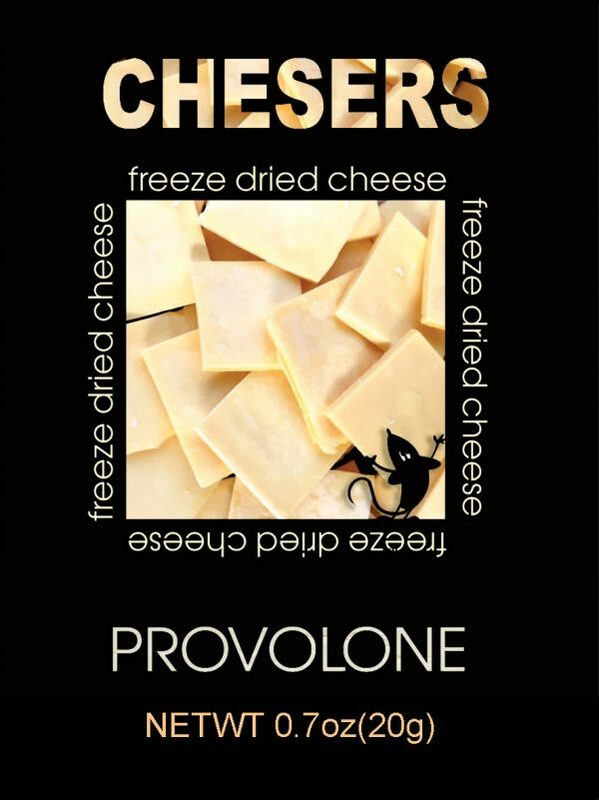 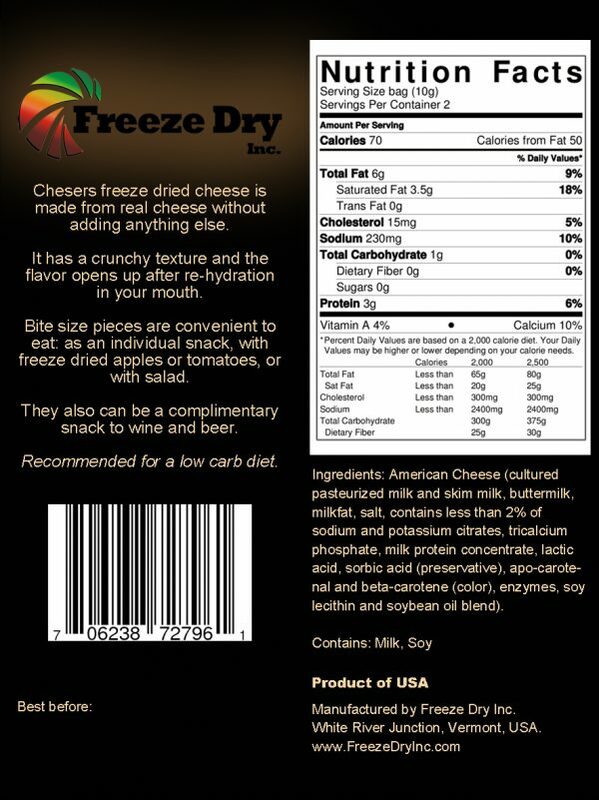 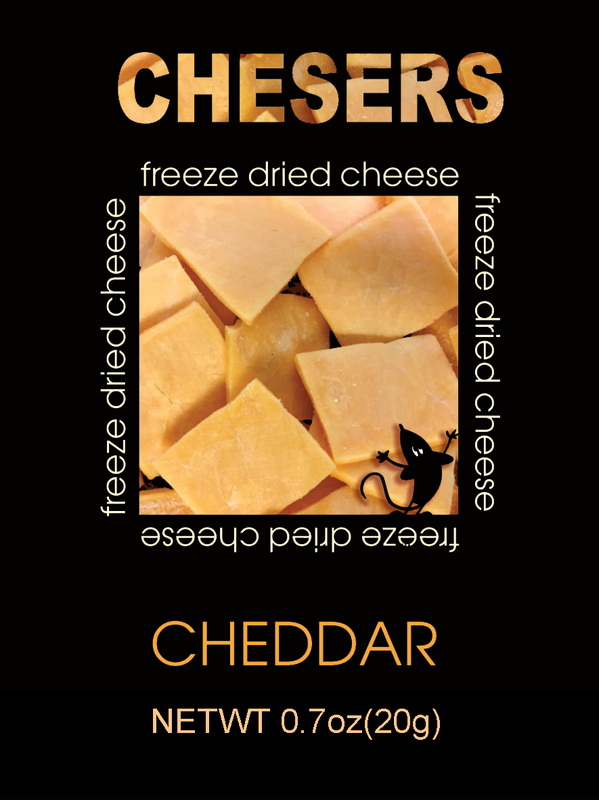 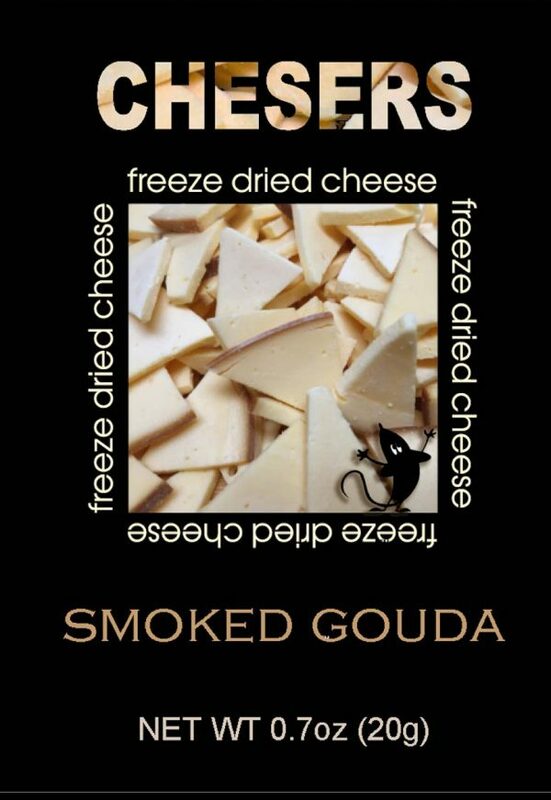 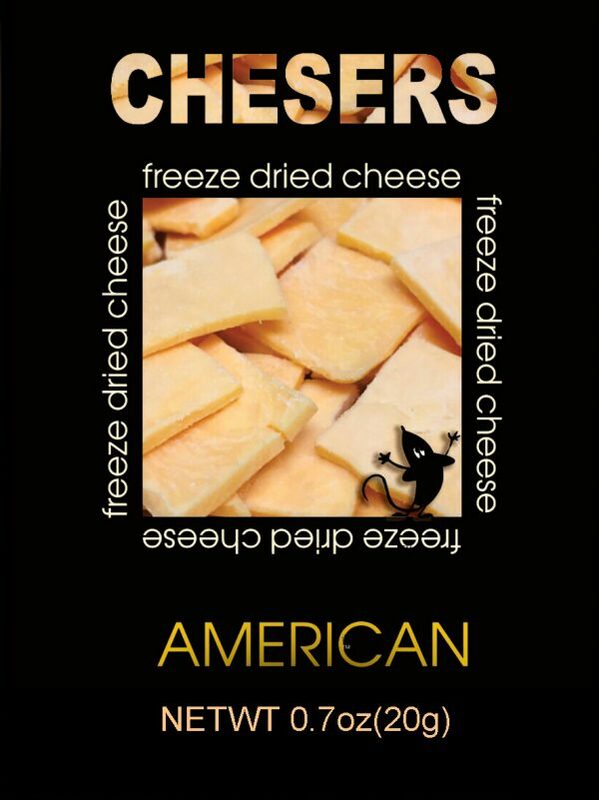 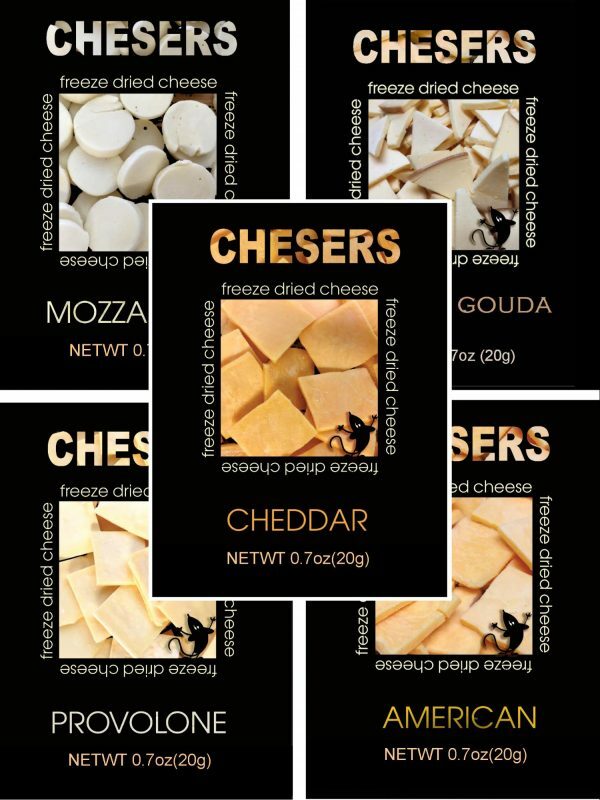 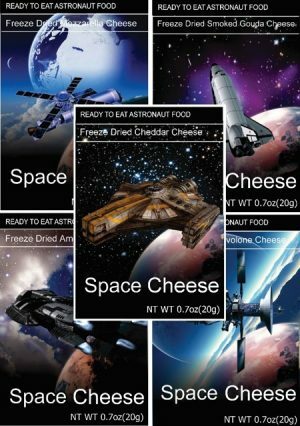 Chesers freeze dried cheese is made from real cheese without adding anything else. It has a crunchy texture and the flavor opens up after re-hydration in your mouth. 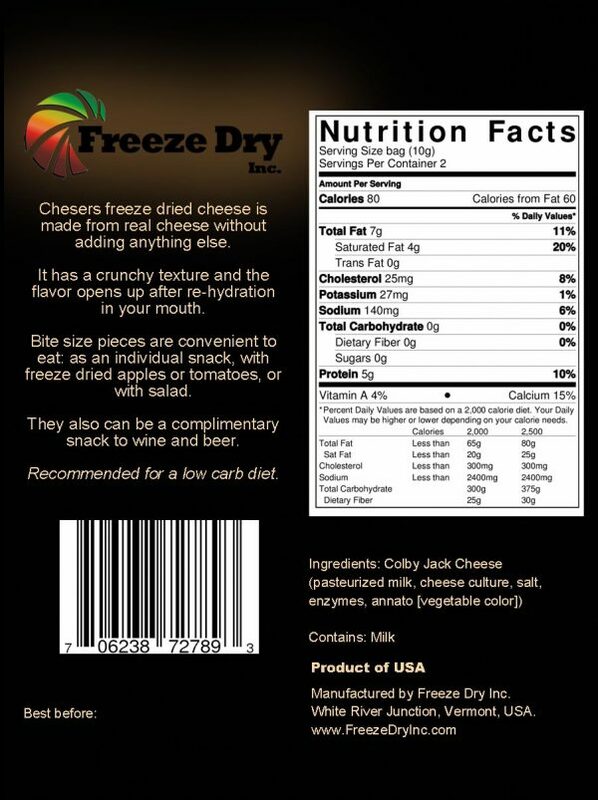 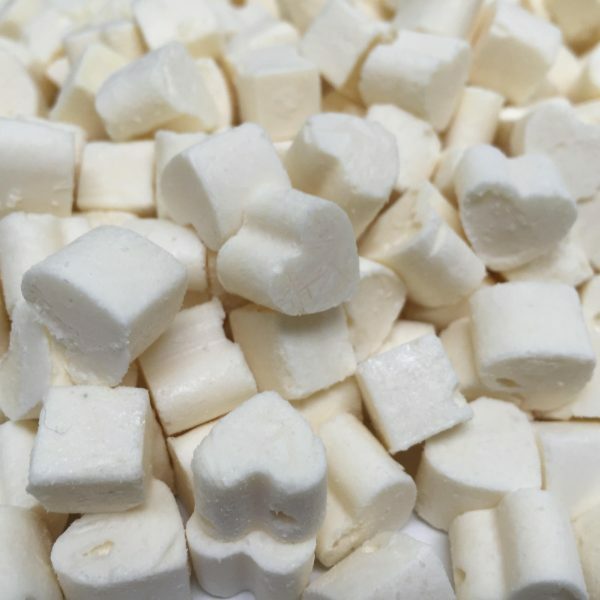 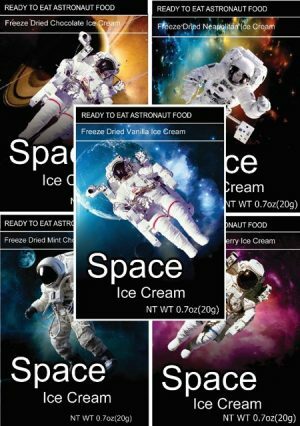 Bite size pieces are convenient to eat: as an individual snack, with freeze dried apples or tomatoes, or with salad. They also can be a complimentary snack to wine and beer. 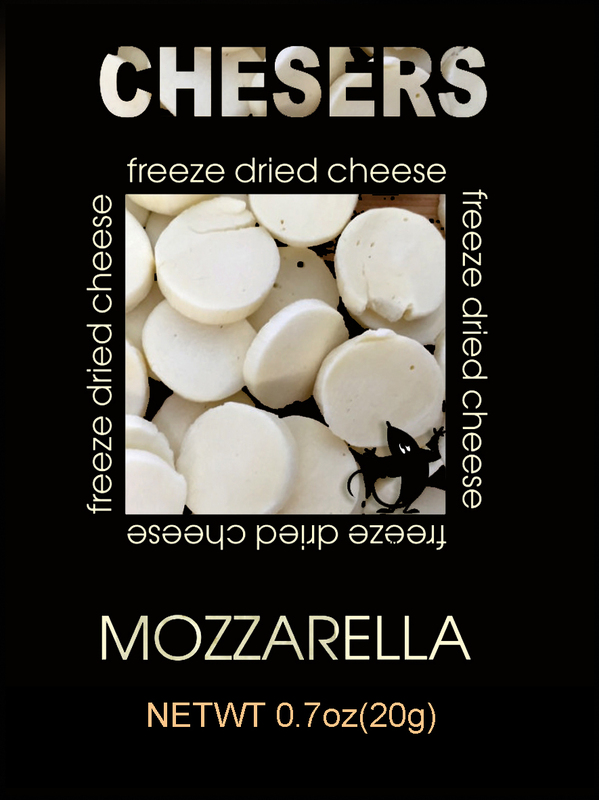 Recommended for a low carb diet. 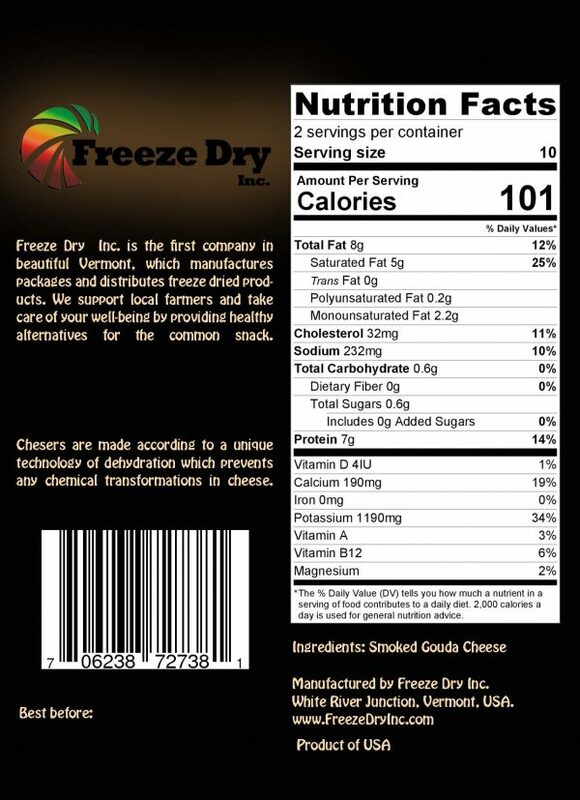 Made in the USA (Vermont) Family owned and operated small business.